Say goodbye to slow progress. 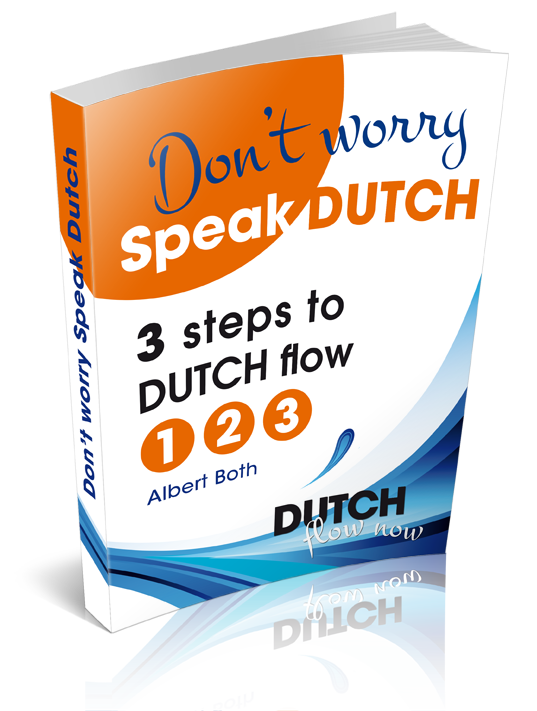 Get into the flow of speaking Dutch, fast! If you like a radical difference for your Dutch, then this FREE eBook is for you. Discover all those things that slowed you down, so that you can move forward fast (while having fun) One thing is certain... what you'll find, will surprise you! PS :just have a quick look and soon enough you'll have some important new insights that could change your view on speaking Dutch. Once you know how to play the game, it will make an important difference!